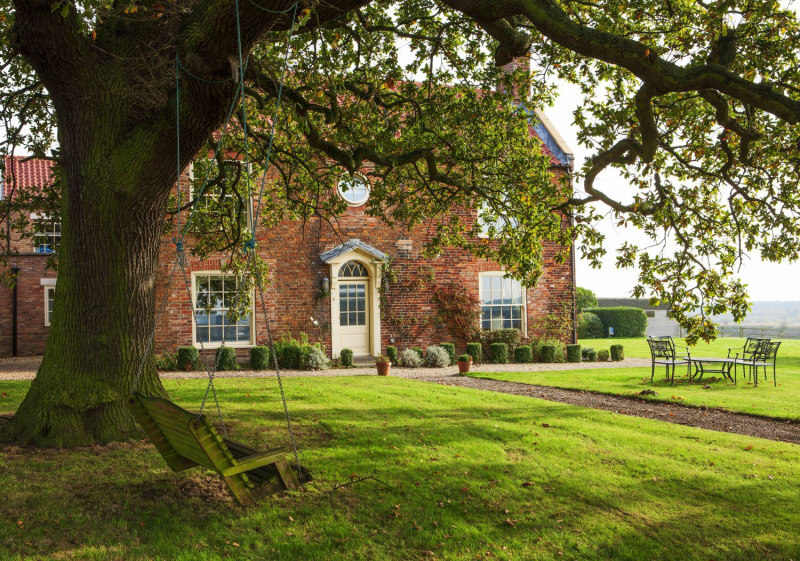 Over the last 9 years Brills Farm has played host to some very happy moments as newly married couples celebrate their wedding day. 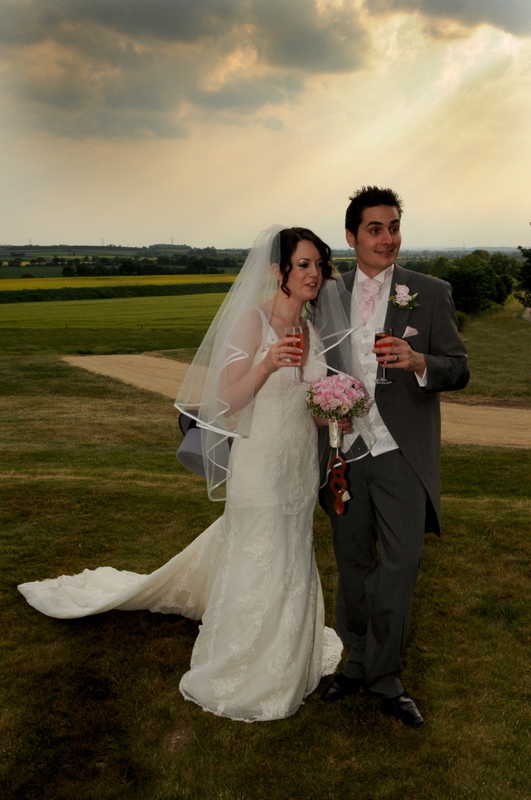 The beautiful views & tranquil setting, give a superb backdrop for a country wedding, whether you are looking for a relaxed & casual feel, or elegance & sophistication for your wedding reception. 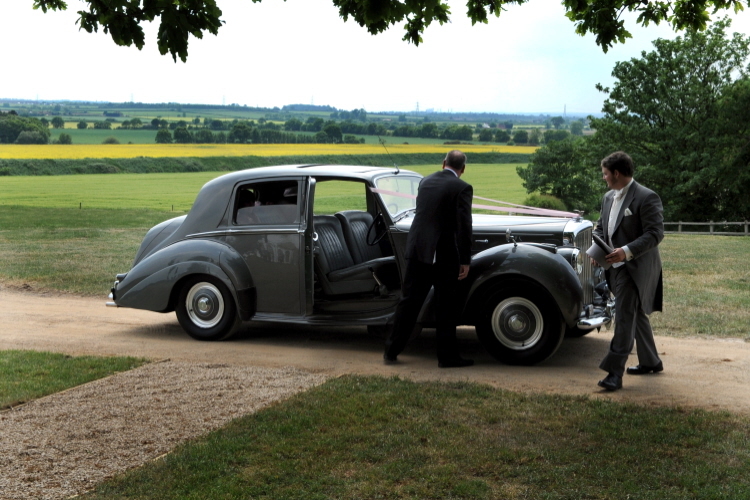 Brills Farm weddings are all about you. The lovely marquees supplied by David Wilson give a wonderful frame from which you can create your perfect day. We hold a maximum of 6 weddings a year so you are exclusive, not one of many, if you hold your wedding reception at Brills Farm. Our home becomes your home for the day. 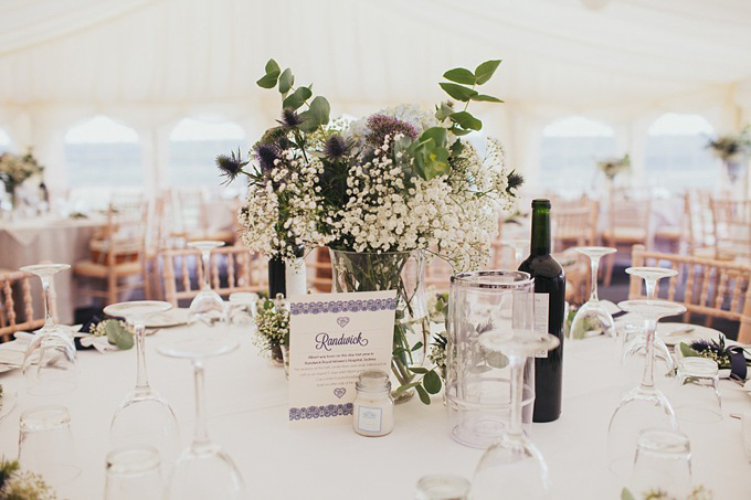 We exclusively use Every Occasion Marquees for all our wedding events. There are many images of Brills farm to see, on their Facebook page. Sophie White’s vast experience in organising & catering for weddings over the last 16 years, is there for you to draw upon. But it is an opportunity to let your ideas & imagination flow as we help you bring them all to life on your wedding day. The catering for wedding receptions at Brills Farm is done by Sophie White & her team from her outside catering company “The Cats whiskers Catering” which she established 16 years ago. They specialise in creating delicious individual menus for each Bride, and they are all about passion, flavour & fabulous local produce. Call or email Sophie to discuss your wedding reception wishes.